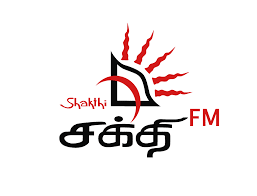 Shakthi.fm Listen Online Live streaming | shakthi fm srilanka. 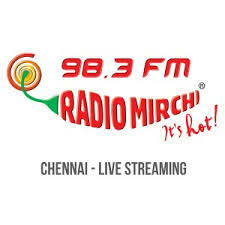 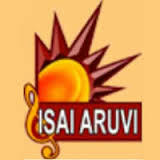 Shakthi FM one of the largest TAMIL entertainment FM station. 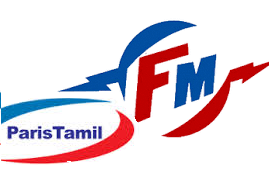 No.1 Tamil Music Station, FM 104.1, Colombo. 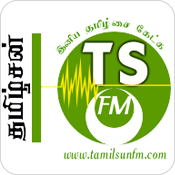 Sri Lankan online radio station Shakthi FM . 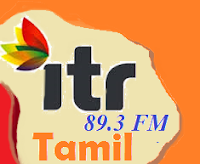 Shakthi FM broadcasting Tamil language News, Talk and Entertainment.